Welcome to the PiG Daily strategy article! 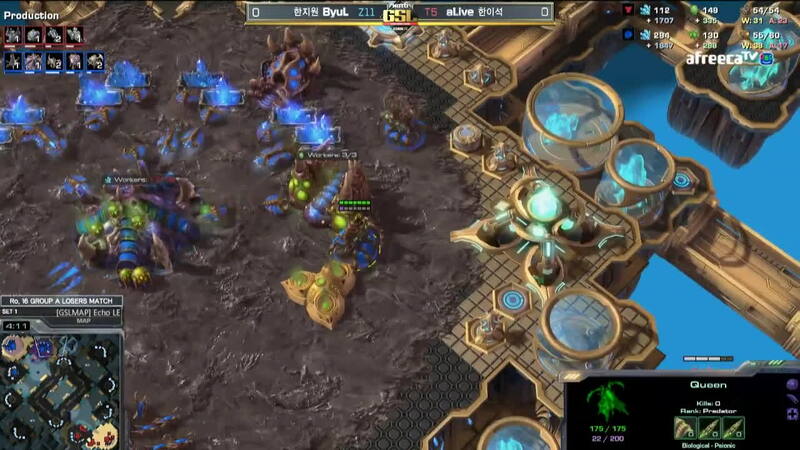 The PiG Daily is a show by Jared "PiG" Krensel that focuses on StarCraft 2 strategy and becoming a better player. We've joined forces to create an article series that summarizes his dailies into short, digestible articles that provide insight on builds, tactics and game sense. By combining with Spawning Tool, this series will bring you the most comprehensive learning experience for build orders and strategies. We highly recommend using Spawning Tool in order to follow the basics of these builds. The PiG Daily and our strategy articles will serve as supplementary guides to understand the subtleties behind each decision. Zergs, the greediest of our enemies. They’re out there, skipping ling speed, taking fast 3rds. And they’re getting away with it. Well no more! Tonight we will feast on roasted drone-flesh, and revel in the death of greedy zergs. This is where the build changes it up to prioritize production of your early harassment units. Each production building has its own set of priorities. Note: You can change up the order from here. Add 4 more barracks and no ebays or 3rd CC for a big 2-base all-in, or simply squeeze the 2nd and 3rd barracks before CC/ebays for safety. It’s flexible depending on what you accomplish with the opening, and it's up to you how you want to play. Below is the greedy follow-up that aLive favoured in his match. Go straight for a 3 helion drop (hits 4:20) + reaper jumps into other base to scout. The other helions stays at home to stop ling runbys. Against a roach warren, you want to go straight for a tank. You can opt for a banshee if you prefer but a tank will defend better usually. This is a great opening that can hit from every possible angle. 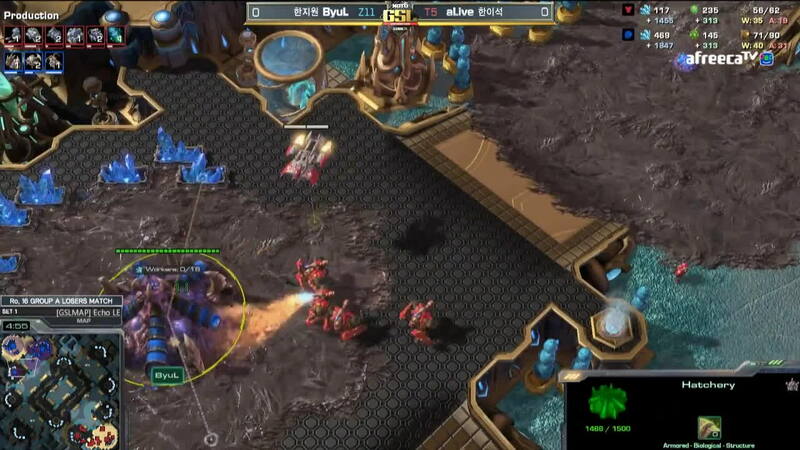 The combination of the hellions, medivac and liberator makes it very difficult for zerg to be ready. Add the frontal threat of the hellbat push, and it makes for a very scary opening. You can morph hellbats at the front specifically to pull queens out of position, then drop 2 hellbats into a different base, whilst liberating a 3rd base. There’s unlimited choices! Fantastic vs zergs that skip ling speed since they can’t deal with the hellion harass — so any 3-hatch before pool or pool-hatch-hatch openings will struggle vs the hellion drop. Mid-master streaming MECH ONLY + commentary www.twitch.tv/yoshikirishima +++ "If all-in fails, all-in again." At this point in time, I think Liquid should just sign PiG. Not necessarily as a player. Maybe more of a commentator or article writer. I'm sure he'd play if he wants to though. These articles are fantastic. Seriously, these strategy guides are a godsend, most cohesive and consistent build order write ups I've seen on TL in forever.